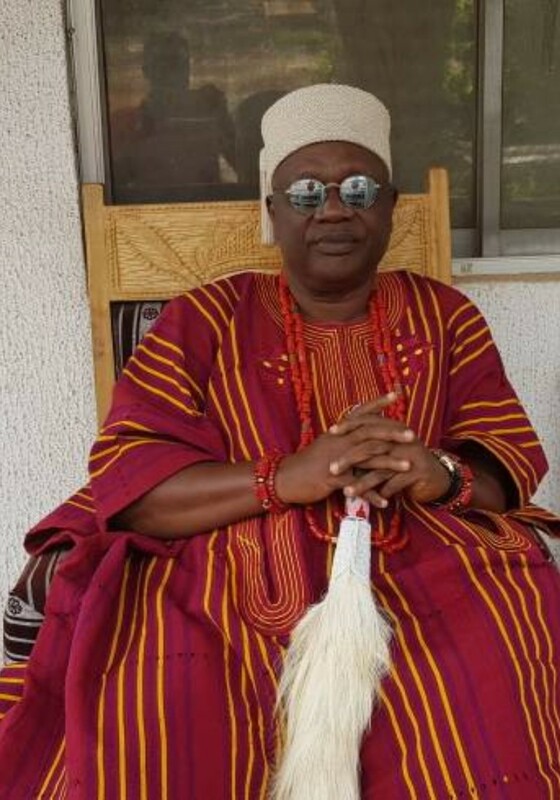 OBA DOKUN ABOLARIN & HIS FASHION STYLE REVEALED! Many don’t know that Oba Dokun Abolarin is a Political Scientist, with a Masters Degree in International Relations from Obafemi Awolowo University, Ile-Ife, Nigeria. He is also a Law graduate from the same university. He taught Political Science for 10 years (1981-1990). He has a good and varied background in Government services, having served as a Board Member of Osun State Broadcasting Corporation (1991-1993) also as a Special Adviser to the Senate President (Legal Matters) between December 6 2000 and June 2003 and variously Legal Consultant to many committees of the Senate and most especially, the Senate Majority Leader. Since ascending the throne as Orangun of Oke-Ila in 2006 he has concentrated on improving the governance at the grassroots level and educating the people. Despite the onerous task of governance, he is actively involved in promoting knowledge management through regular public and academic lectures. 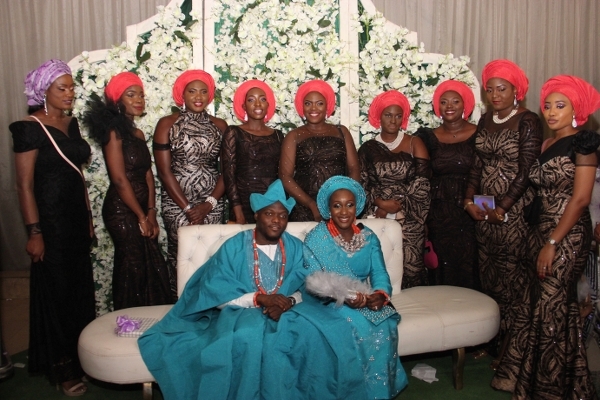 Presently, HRM Oba Adedokun ABOLARIN, Aroyinkeye 1, the Orangun of Oke-Ila is the founder and Chairman ORANGUN ABOLARIN AROYINKEYE FOUNDATION (OAAF). 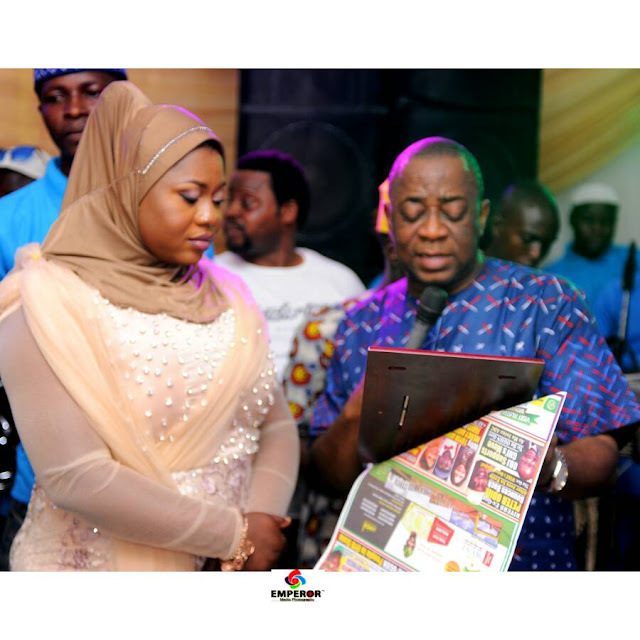 He is also presently the Chairman of Grooming people for Better Livelihood Centre, a non-governmental organization (NGO) microfinance, founded in November 2006. He is a scholar of note with emphasis on Nigeria government and Politics from 1914 till date. Kabiyesi is a lover of little children, the neglected poor and the rural people of Nigeria, and a firm believer in the social economic and political rights of the neglected poor. He established a world-class school for the rural indigent children of Nigeria in Oke-Ila Orangun over four years ago. He is a direct descendant of the legendary Oduduwa, the founder of Yoruba race, through, Orangun Ajagunla. (1) I Peter 2:17: ‘Honour all men. Love the brotherhood. Fear of God. Honour the King’. (2) Isiah 58:12: ‘And they that shall be of thee shall build the old waste places: thou shalt raise up the foundations of many generations; and thou shalt be called, the repairer of the breach, the restorer of paths to dwell in’.